Nokia N8: Is The Writing On The Wall? Sorry, I couldn't resist using that title. We've already seen some pictures showing the N8 with information printed on the back of the device, but there's confusion as to whether or not the N8s shipped to customers will feature any writing on the back. What could this mean? Perhaps Nokia will offer personalisation of the N8's rear, like Google did with the Nexus One. 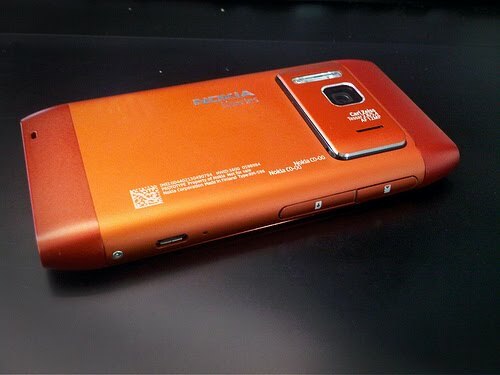 Or maybe Nokia will place a few specifications and logos there, like on early prototypes of the Omnia HD. 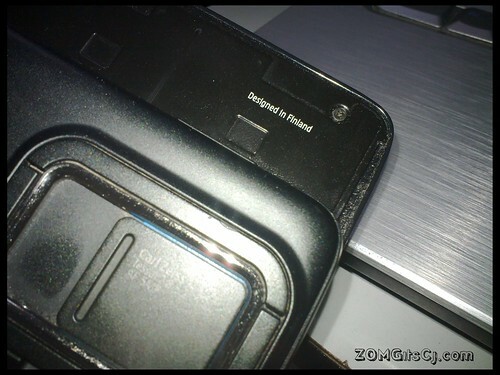 The N900 had 'Designed in Finland' on its back, maybe the N8 will, too? 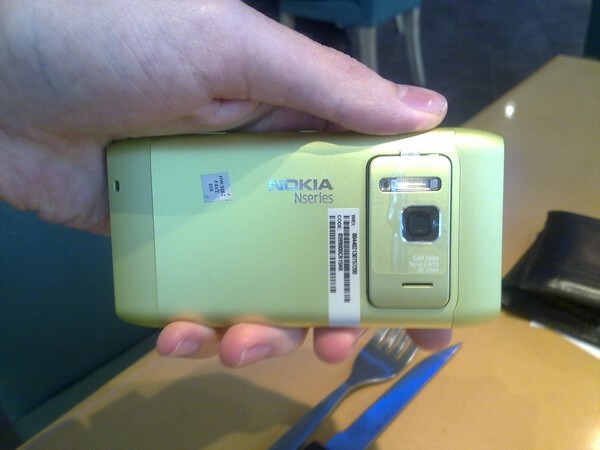 There's also the possibility that there will simply be nothing but 'Nokia Nseries' on the N8's back. So, Nokia, "what will you do with it?" To be honest, I'd rather keep my N8 plain, which is why I'll be buying the black version. "The web now made by hand" didn't appear on an actual Nokia N97 but on a China copy instead. And the sentence of course makes no sense.